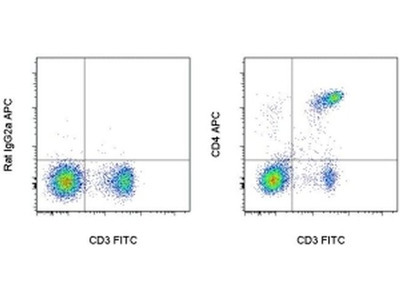 CD4 is a 51 kDa surface marker expressed on T-cells; antibodies to CD4 can be used to study signal transduction. 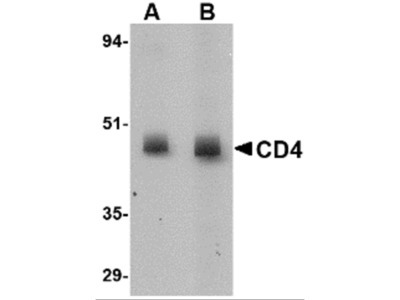 CD4, also known as T cell antigen T4 or LEU3, is the gene symbol for CD4 molecule. 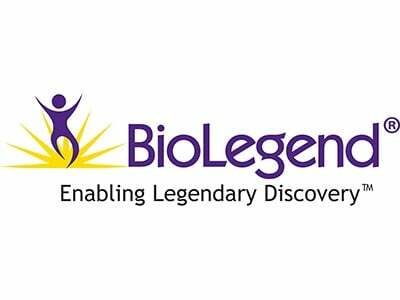 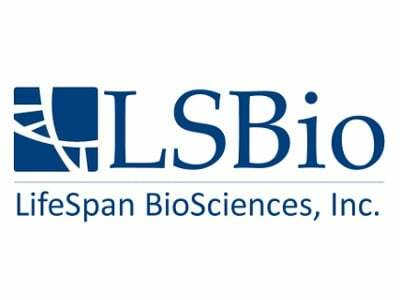 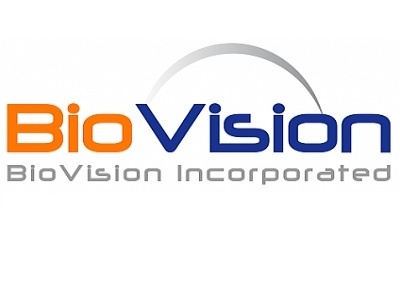 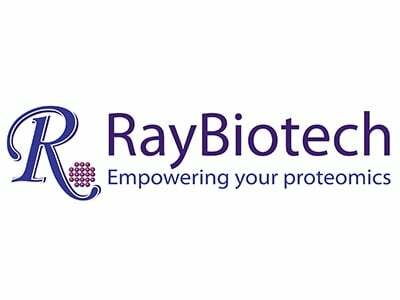 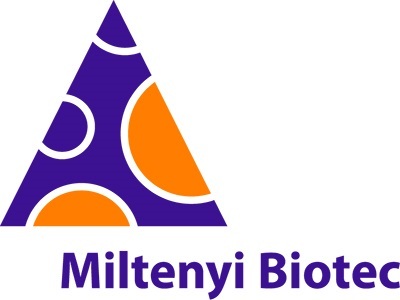 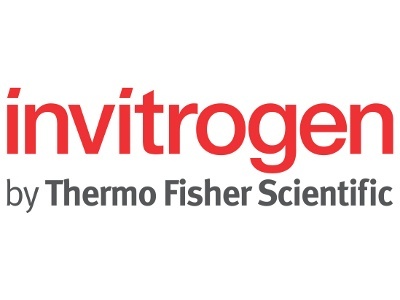 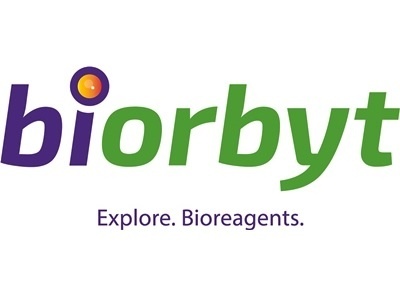 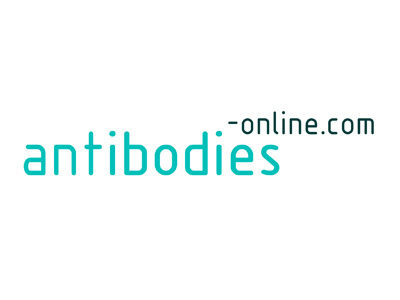 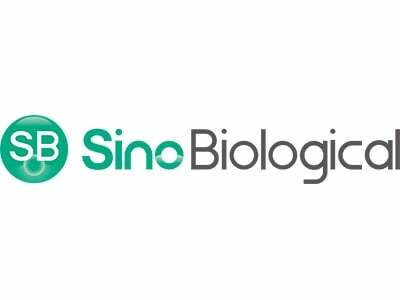 Your search returned 5603 CD4 Antibodies across 75 suppliers. 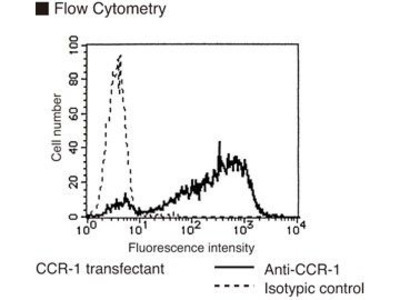 We study T cell responses to antigen presenting cells. 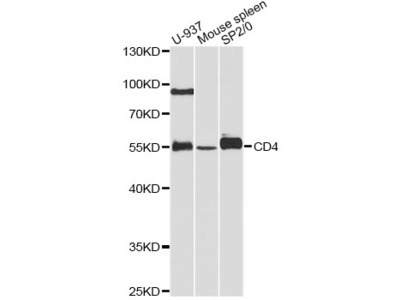 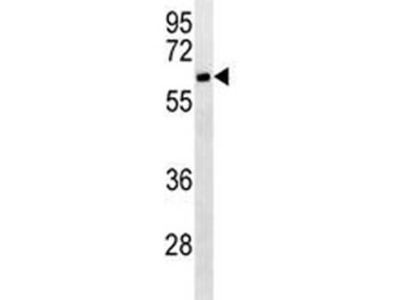 This is an excellent antibody for gating populations of CD4+ T cells in murine spleens. 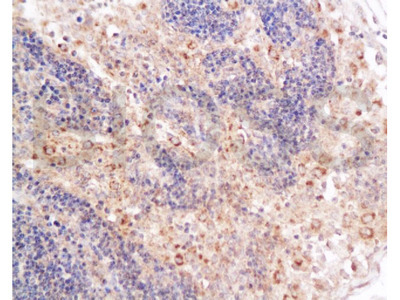 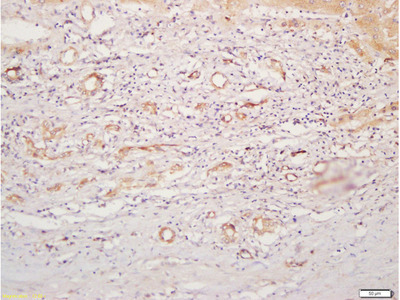 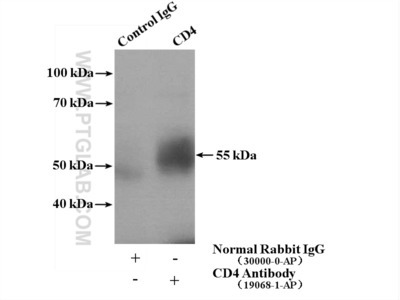 This antibody gives quick staining, reliable results, great signal, and good value. 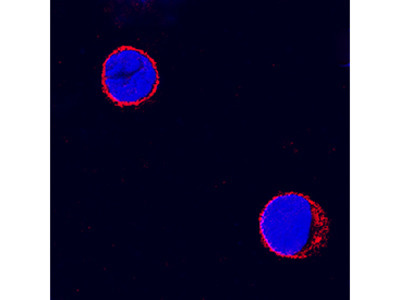 Spleens from latently infected mice are collected and processed for flow. 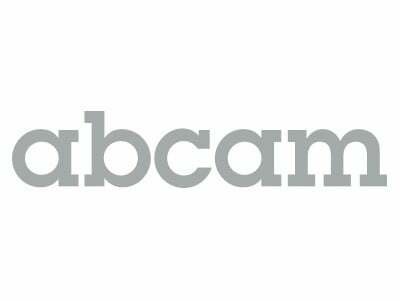 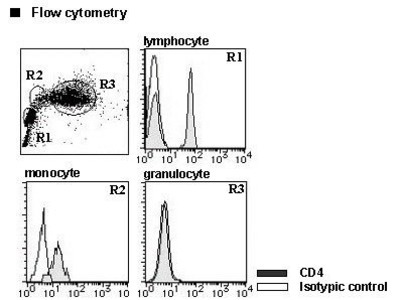 Identification and quantification of various immune cells are then established. 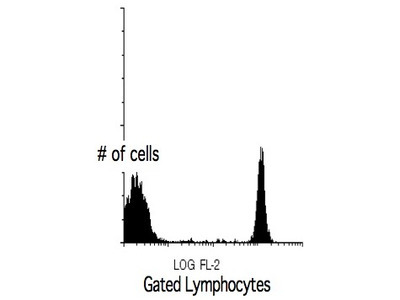 Our laboratory is very interested in the role of regulatory T cells in autoimmunity. 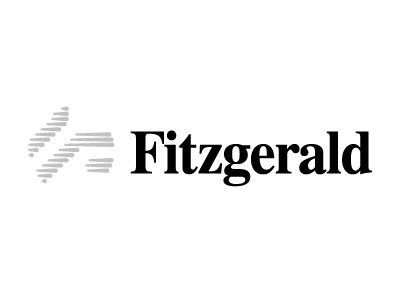 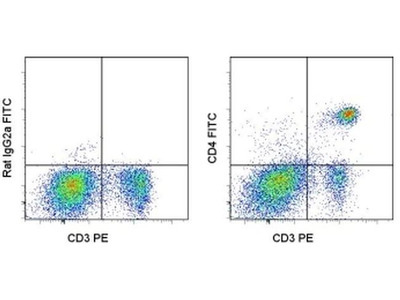 We mainly focus on regulatory CD4+FoxP3+ T cells and CD4+FoxP3-LAP+ T cells. 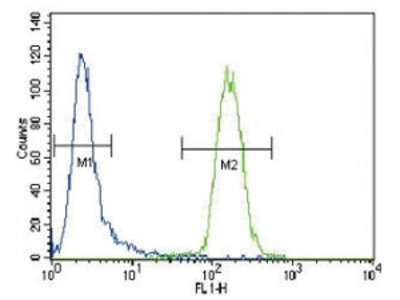 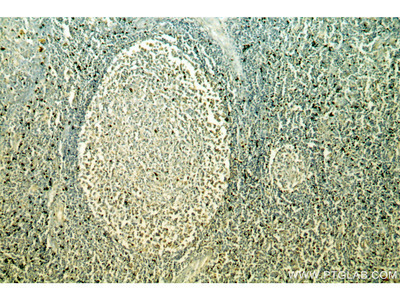 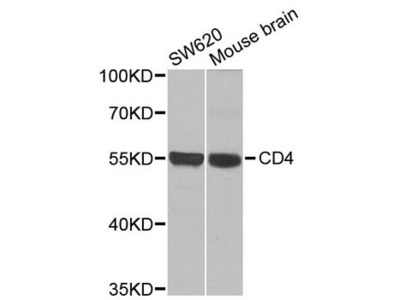 This antibody was used to identify CD4 T cells in mouse spleen in order to analyze overall cell numbers and subset differentiation under different conditions (tumor bearing vs non tumor bearing mice). 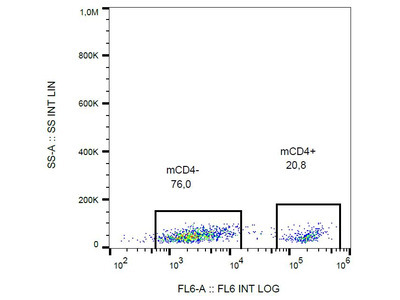 The aim of my study was an immunophenotypic analysis of human peripheral blood leukocytes using minimal amounts of blood. 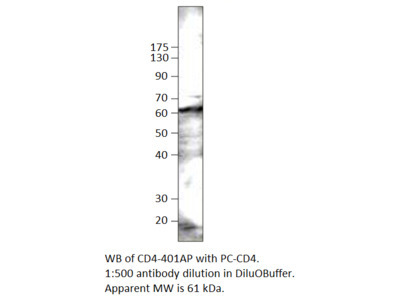 Therefore I needed a good antibody that was reliable to identify CD4+ T cells. 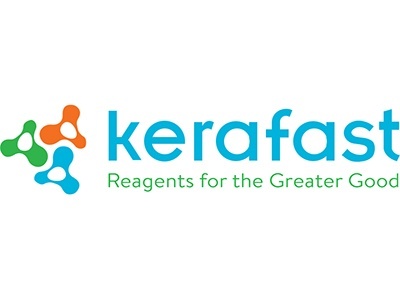 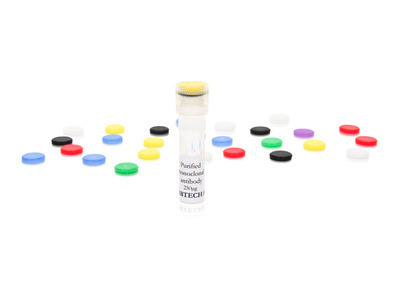 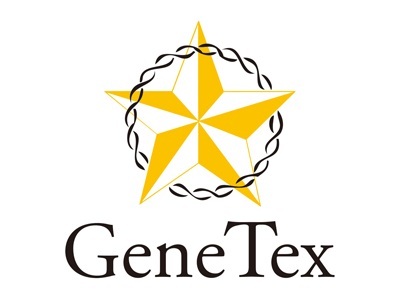 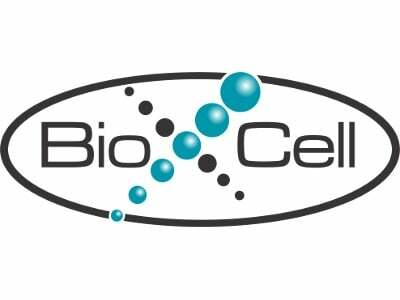 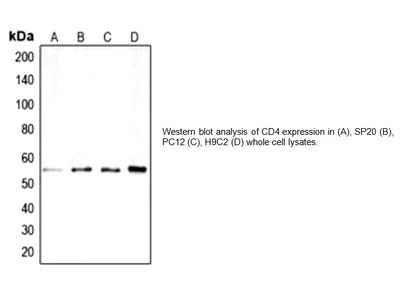 This product was used for verification of CD4 expression on a Jurkat cell line. 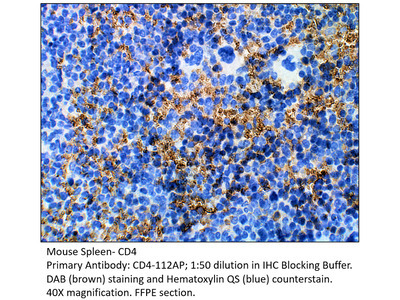 We are staining this antibody on whole cord blood in a 15 colour panel. 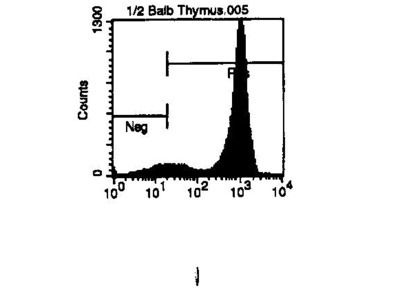 It works very well to detect Th cells. 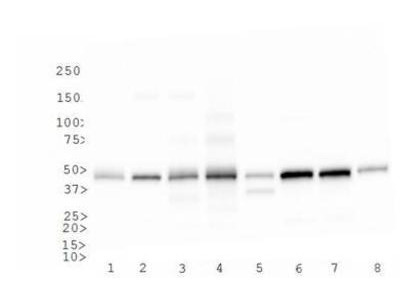 I studied immune response in mice against mycobacterium tuberculosis H37Rv and clearance of the pathogen from mice's systems using anti-mycobacterial ESAT6 binding peptides. 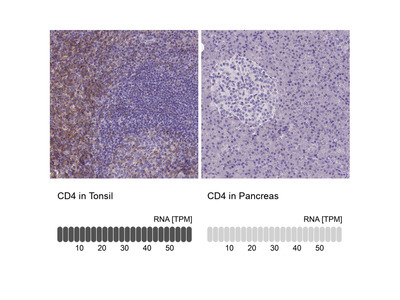 Staining of mouse lymphocytes using anti-mouse CD4 Brilliant Violet 650 clone RM4-5 from BioLegend. 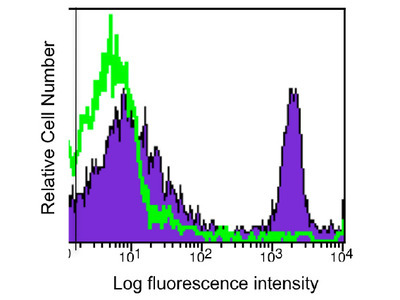 The staining is bimodal and very bright. 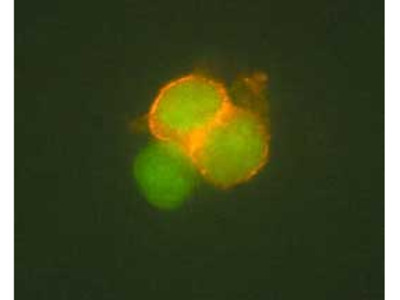 I am studying molecular anomalies in signaling pathways leading to cancers and the development of anti-cancer immune therapies. 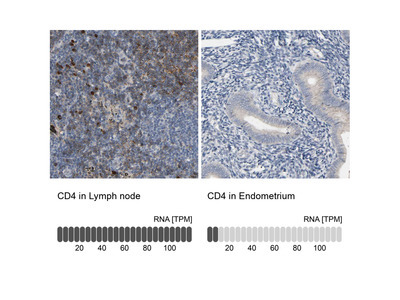 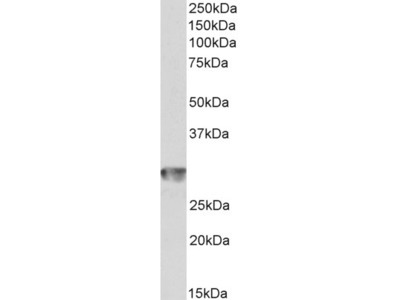 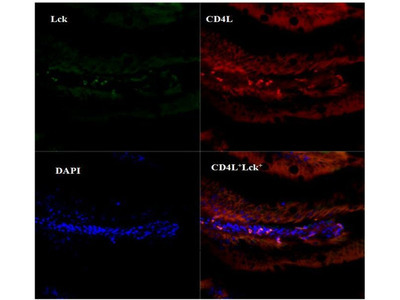 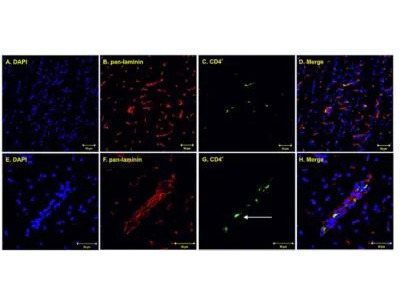 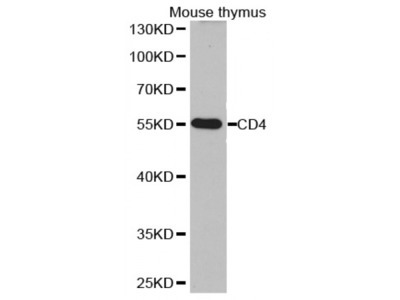 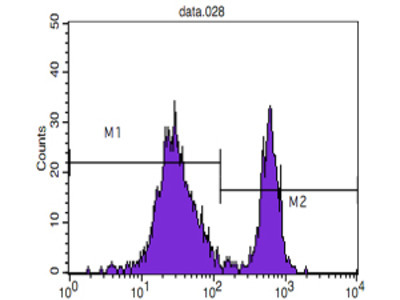 This antibody was good for the detection of CD4 on mouse immune cells.